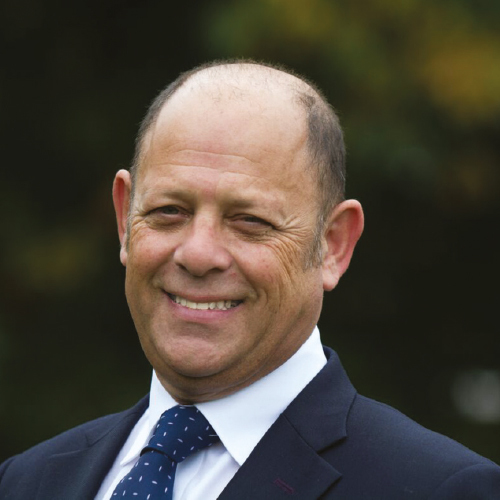 With over 25 years’ experience in corporate sales and professional speaking, Jeremy ‘The Voice’ Jacobs, knows how to give businesses a competitive advantage. As one of the UK's go-to conference presenters, Jeremy travels across the country, hosting corporate events, and delivering seminars. Jeremy's calm and unruffled style, authentic business edge, and ability to motivate, entertain, and educate means he is constantly in demand to deliver his energetic presentations at conferences, present business and award ceremonies, and host hybrid live-streamed events. The rich tone of his voice, means Jeremy has made waves as a TV and radio presenter, voiceover artist, and corporate host. His commercial knowledge and sales experience gives him the versatility and authority to inspire small business and motivate international enterprises by communicating their key messages with clarity and compassion. But Jeremy's interests aren't just confined to presenting. After enduring 'death by powerpoint' whilst watching several important speeches, he is passionate about coaching people to become stimulating, motivating and entertaining speakers and leaders themselves. His private coaching and public speaking workshops allow him to share the communication skills, techniques, and strategies that have earned him the reputation as one of the country's most engaging, persuasive, and motivating presenters. MD, Sportsmedia and Businessmedia, TV and radio presenter.